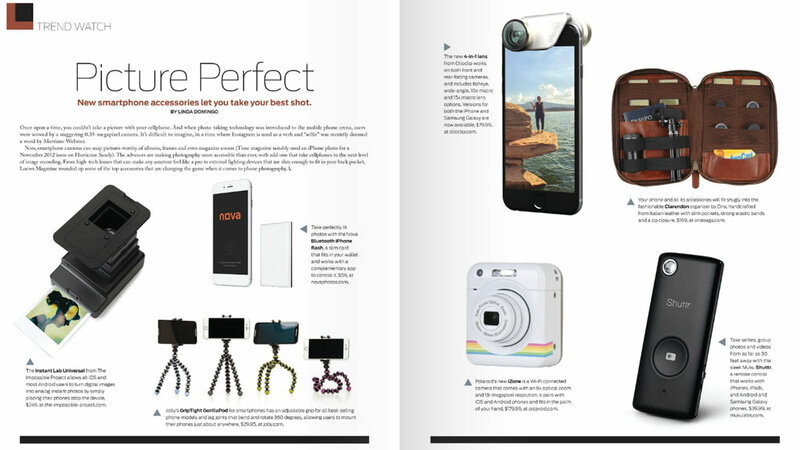 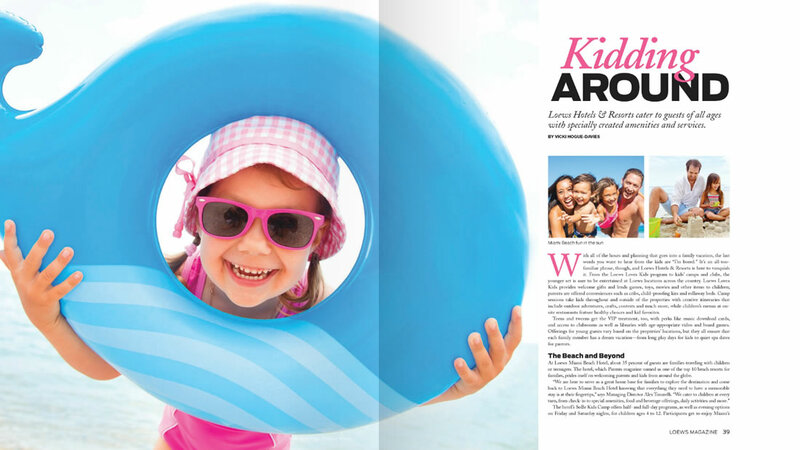 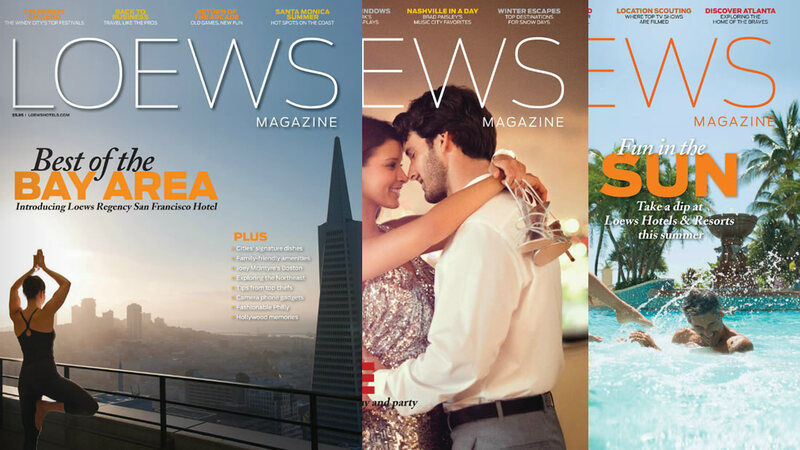 Loews magazine engages the reader with content relevant to their lifestyle, passions, and interests. 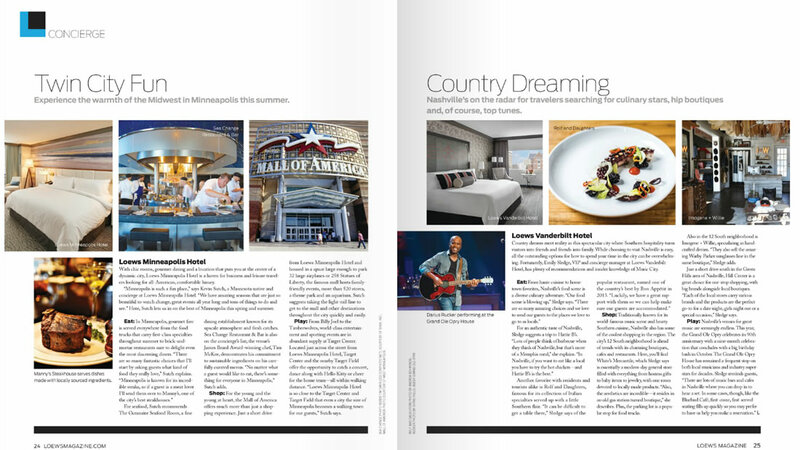 articles reflect the Loews guests’ passion for travel; creative and unique experiences; and includes information on Loews destination cities; and more. 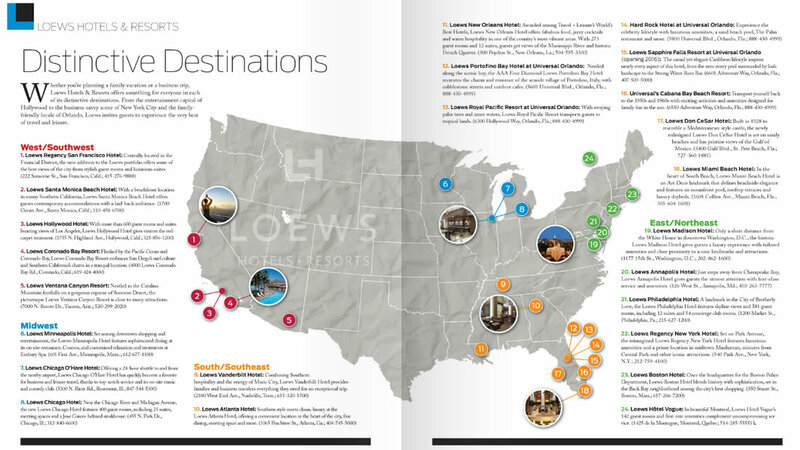 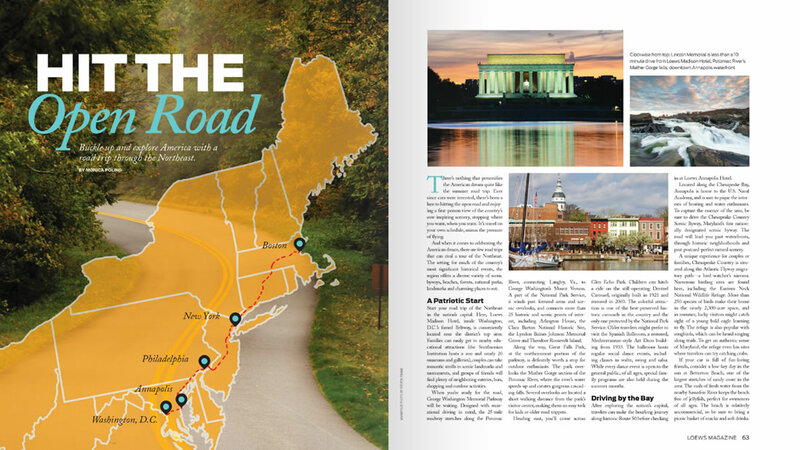 whether traveling for business or pleasure, each issue is filled with information to inform and delight the Loews guest.